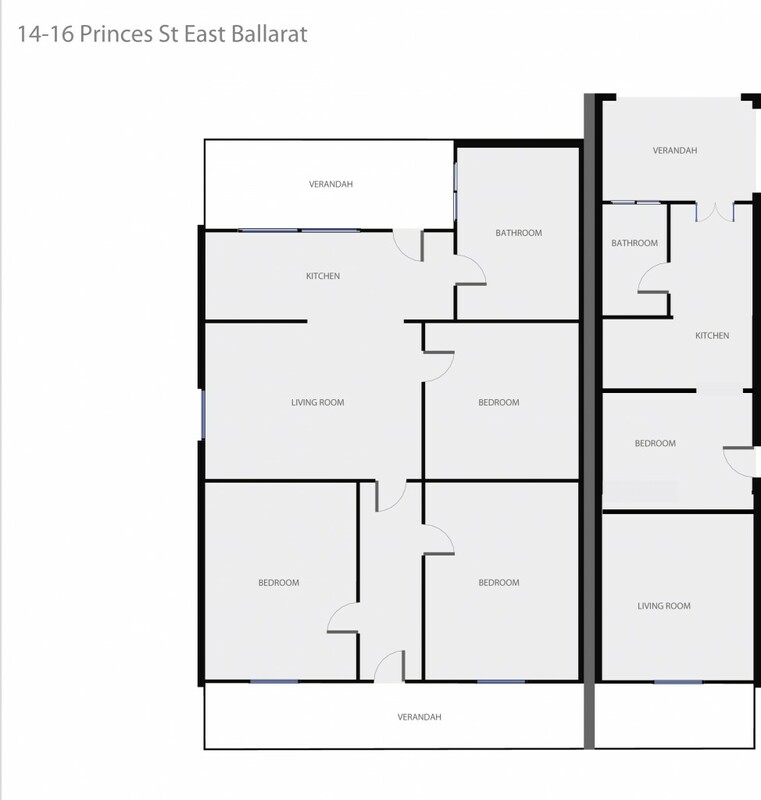 This is your chance to secure a dual occupancy site within walking distance to Ballarat's CBD. One side of the property offers 3 bedrooms, lounge room with kitchen and outdoor entertaining area with good private yard and 1 car space, while the other size offers one-bedroom, large bathroom, lounge and good-sized yard. Ideal for the investor or a great opportunity to renovate and live in. The property is currently leased at $365 per week. Contact the exclusive listing agent today.